Curated collections. Only available on Spotify. All of the Collective in one playlist. 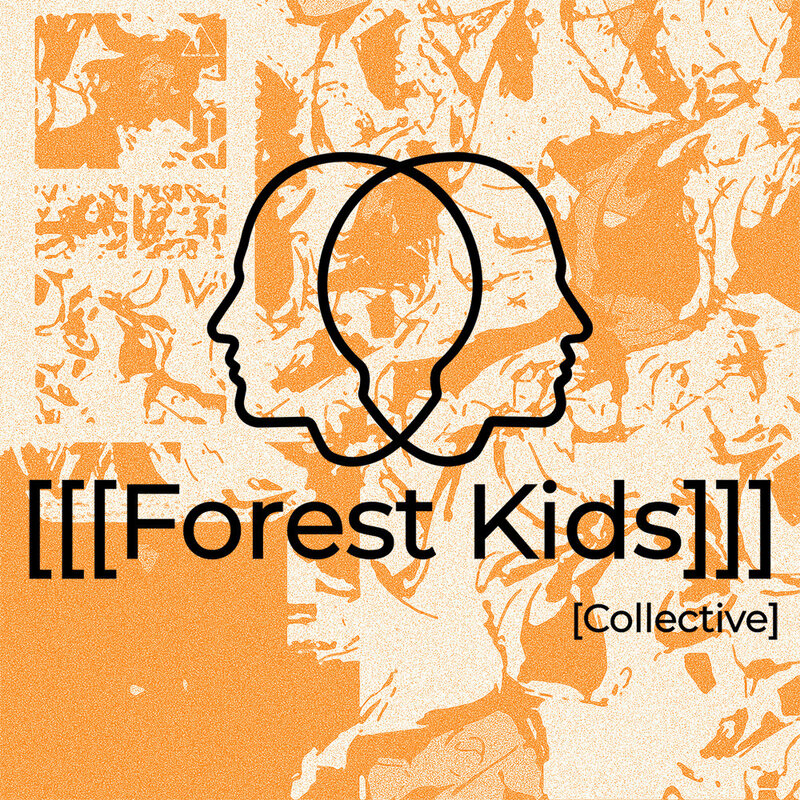 From lofi-hiphop to IDM & EDM, to ambient and/or experimental, indie & electronica, and much much more.